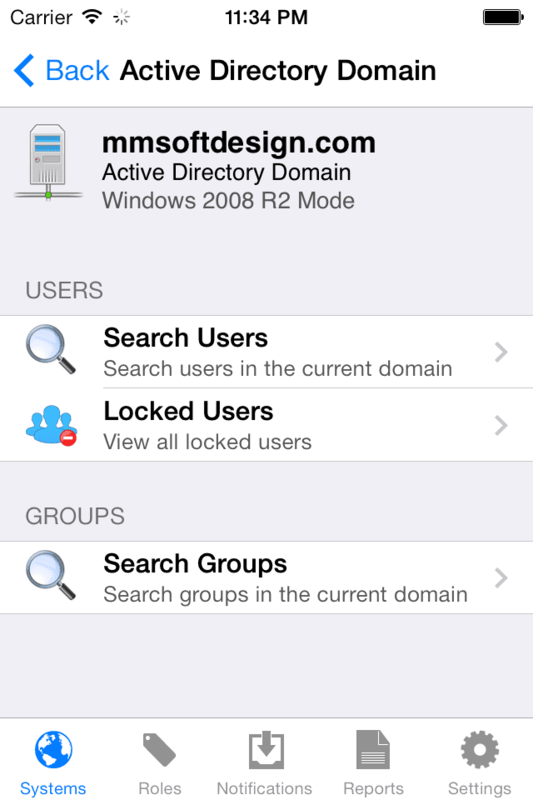 Manage Microsoft Active Directory Domain Services using your smartphone or tablet from anywhere, anytime. Pulseway seamlessly integrates with Active Directory deployment without the need of any configuration or infrastructure changes. 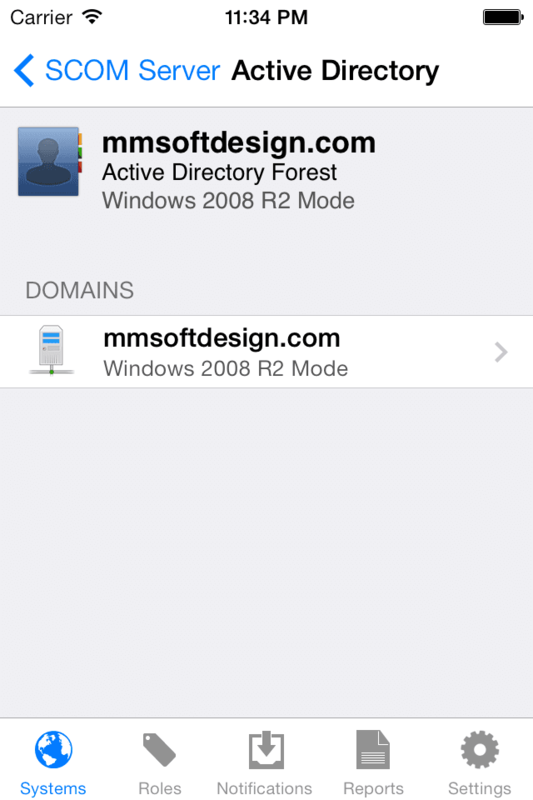 Connect Pulseway to a domain controller and get access to the entire Active Directory Forest. New domains get automatically picked up by Pulseway so you can easily expand your directory without having to reconfigure anything. Search for domain users and groups has never been this easy. Avoid the need of navigating through the Organization Unit hierarchy. Get real-time user details and status to help you investigate account security. 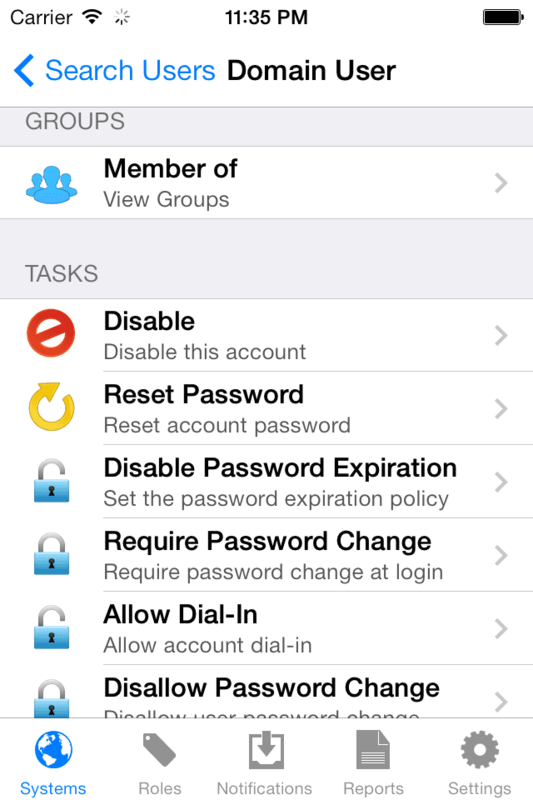 You can also track for users that get locked out by enabling account notifications. 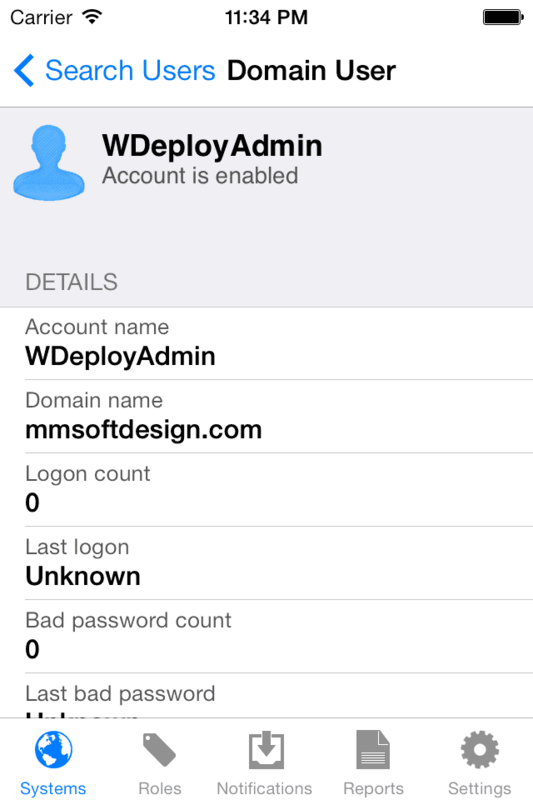 Change the status of users to get the user back online without the need of logging into the Active Directory Console. Enable, Disable and Reset Password are a few of the available user commands. Manage user's group membership to add or remove security features. 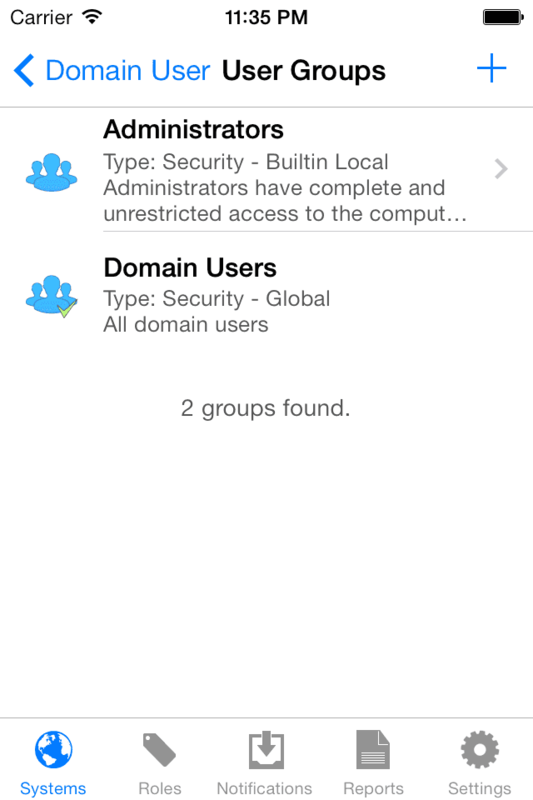 You can either add or remove a user to a group from the User or Group details page.